Great 55+ community in Lighthouse Point. 3rd floor unit overlooks pool, clubhouse and beautifully maintained gardens from lovely screened balcony. Move in condition unit with updated kitchen, new cabinets, granite and nicely placed built in glass rack. Laminate floors, nice bathrooms, impact windows, walk in closets, new vanities, ceiling fans, hurricane shutters and more. Low monthly maintenance and this would make a perfect vacation or permanent home. Complex is close to parks, stores, restaurants, post office, library and transportation. There is also a courtesy bus in Lighthouse Point. 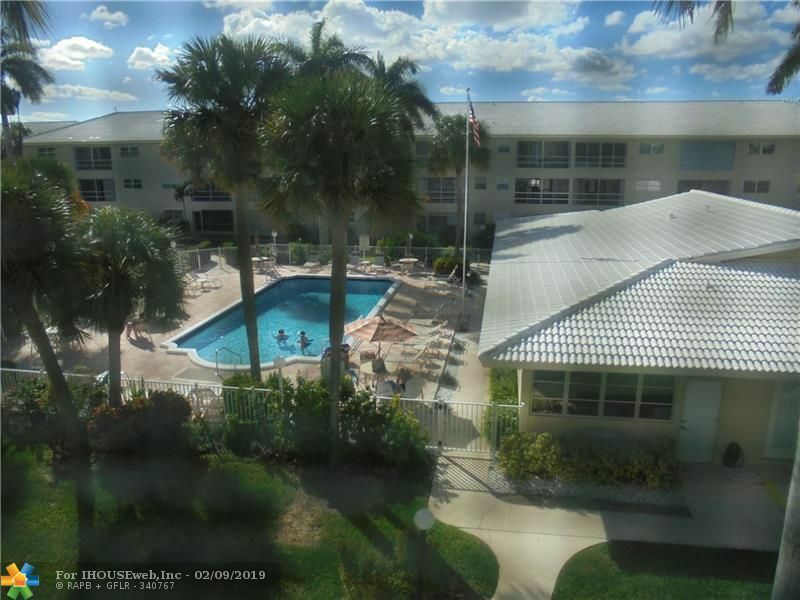 Besides a beautiful pool there is a Large clubhouse with many social activities, outside patio and barbecue area, shuffleboard, bocci ball, putting green and Xtra storage. Great friendly development. Directions: Us! North Of Sample Rd To NE 39th St. Complex Is First One On Your Left. Enter Through The 2nd Gate On Your Left And There Is Guest Parking On Your Right. From There Walk To Bldg. In Front Of You And The Elevator Is On The East End. 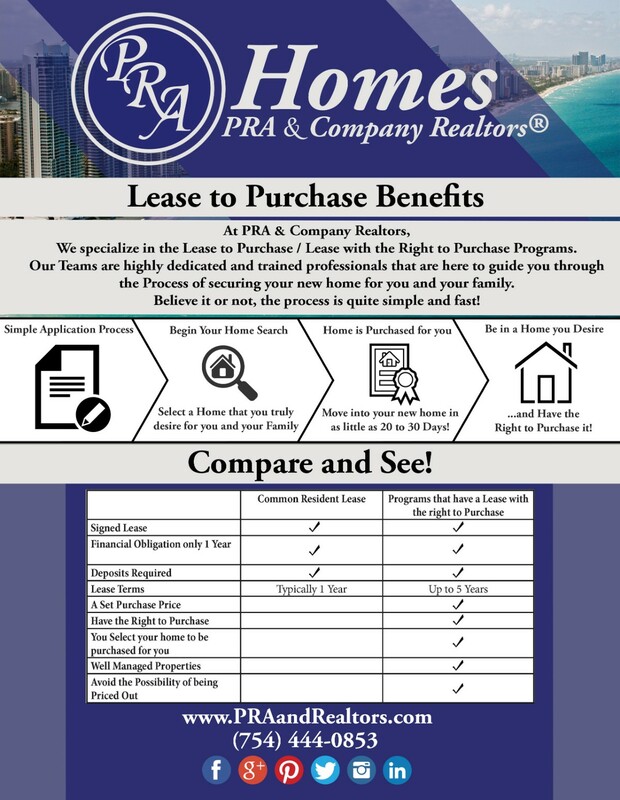 © 2019 REALTOR® Association of Greater Fort Lauderdale, Inc. All rights reserved. Information deemed to be reliable but not guaranteed. The data relating to real estate for sale on this website comes in part from the IDX Program of the Fort Lauderdale Association of Realtors, Inc. Real estate listings held by brokerage firms other than PRA & Company Realtors are marked with the BR logo and detailed information about them includes the name of the listing broker. Listing broker has attempted to offer accurate data, but buyers are advised to confirm all items. This site will be monitored for 'scraping' and any use of search facilities of data on the site other than by a consumer looking to purchase real estate, is prohibited. Information last updated on 2019-04-22.